Sony has released a new video clip in relation to the upcoming Mobile World Congress 2018 event that does not actually feature a physical handset. What new smartphone development is Sony possibly planning to reveal at the trade show in Barcelona next week? With a week to go before MWC 2018, Sony has decided to release a teaser video to give smartphone lovers an idea of what the Japanese corporation will be bringing to the table. The brief clip doesn’t actually show any kind of physical device, though. In the video, a curved palm-up hand rises to meet a series of wavy lines which then straighten and fade before the tag #SONYMWC appears. There’s no phone, no screen, no buttons, no cameras – no hardware on show at all. Naturally, Sony wants the teaser to be mysterious, perhaps hinting at some unexpected innovation. The curved hand and wavy lines could imply that a new Xperia device will incorporate curved edges and sides, similar to those of the well-known competitors. Current Xperia devices have a recognizable straight-edge design language; would Sony be willing to disregard that unique design so a new handset would look more similar to a Galaxy S8 or iPhone 8? The lines in the clip, which could be considered a visual representation of sound waves, may suggest Sony will be offering a new sound experience with its upcoming handset. 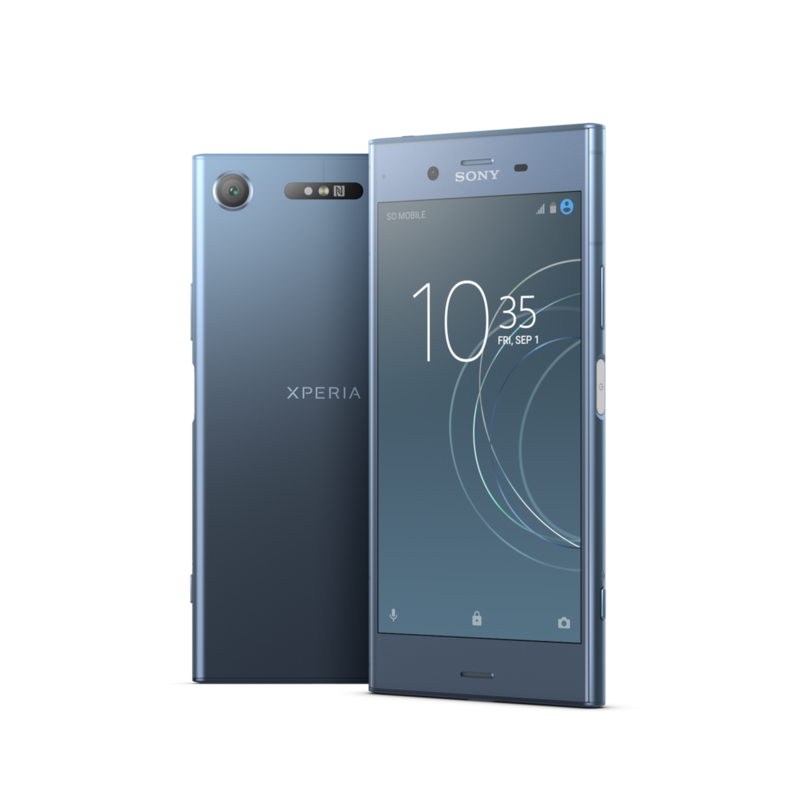 For example, the Sony Xperia XZ1 has dual front-facing speakers offering S-Force Front Surround stereo performance. Perhaps the Japanese company has some new sound-improvement technology to demonstrate? The Xperia XZ Pro is expected to be the big reveal Sony is planning on making at MWC 2018. 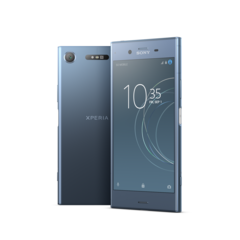 Notebookcheck has already reported on the unlikely possibility of the Xperia XZ2 being announced at the same time. You can watch the latest MWC teaser from Sony below.